Brussels’ European quarter is getting ready for the elections on 23-26 May. 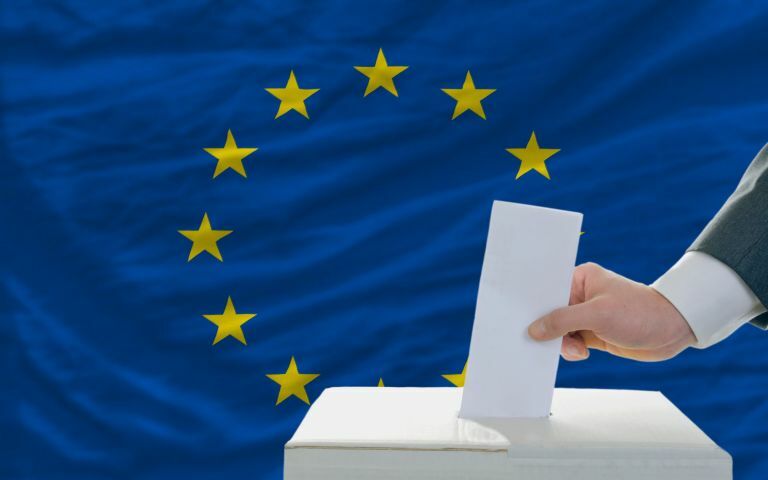 Political parties are finalising their lists of candidates for the European Parliament and organisations and interest groups are designing campaigns to engage citizens to vote. “This time I’m voting” is one such initiative from the European Parliament itself. It goes without saying that the political landscape has changed since the European elections in 2014 and it comes as no surprise that one can expect a different Parliament, in terms of composition, due to a rise of the extreme-right and in size due to the United Kingdom leaving. Environment, migration, security, economy and the future of EU are some of the heated election debates (Politico). While these are issues that most often divide political groups, cultural diversity on the contrary has the power to unite. The context in which the elections are taking place brings both hope and fear for cultural issues and audiovisual authors’ rights. On the one hand, hope because the current Parliament has already agreed on several legislative files important for cultural diversity and audiovisual authors: the Audiovisual Media Service Directive, the Broadcasting and Retransmissions Directive and finally (hopefully soon adopted) the Directive on Copyright in the Digital Single Market. These are all building blocks to improve the rights and remuneration of directors and screenwriters in the EU, which a new Parliament can build on. On the other hand, fear because in 2014 video-on-demand platforms were only emerging on the market while today these producers and distributors are increasingly dominating. According to the European Audiovisual Observatory, US groups account for 72% of the top 50 audiovisual groups' revenues in Europe. Not only do they determine when and where European filmmakers’ works are viewed, Netflix, Amazon and other platforms are now established players that influence the EU agenda-setting (not always in the interest of authors and their collective management organisations). Netflix’s recent move to join the MPA (Motion Picture Association) is not reassuring in this context. 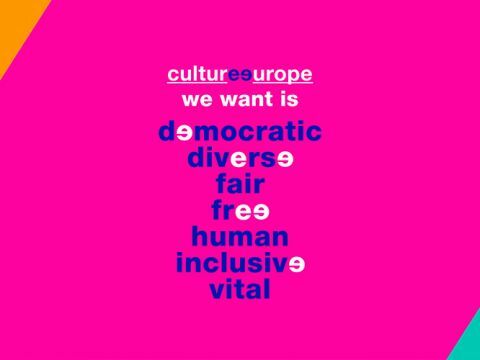 Culture Action Europe designed a campaign for both party candidates and citizens to act for culture. The SAA share their values that “culture’s contribution to Europe is a necessary force for unity, equality and inclusive cooperation” and that European values such as freedom of artistic and cultural expression and cultural rights must be defended. Support and share the campaign here. On 26 March, the SAA will gather stakeholders, authors, experts, journalists and thinkers to discuss culture and authors’ rights as an election campaign topic and develop argument to encourage people to vote; why the European elections should matter for creators and what the cultural sector expect from a new European Parliament and European Commission (contact me for more info). In 2014, the SAA provided the newly elected Members of the European Parliament with a wish list and reminder of the legacy of the previous Parliament; urging them to put authors back at the heart of culture and copyright. On a similar note, we are preparing and looking forward to welcoming the 2019 Parliament.